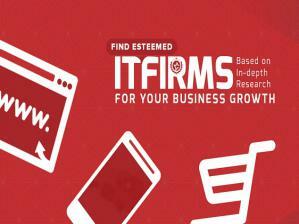 Sneak-peek into the recent list of Best CRM Software by ITFirms! NEW YORK, UNITED STATES, March 7, 2019 /EINPresswire.com/ -- Organizations make use of Customer Relationship Management (CRM) software to manage their office operations. These are a single but comprehensive solution to handle various tasks like sending and receiving emails, making calls, managing attendance of employees, scheduling meetings and appointments, adding notes, tracking leans and getting notified about any important happening within the organization. CRM software helps organizations manage their relationships with their inner circle (employees) as well as with their outer circle (clients and prospects). This is a way to stay connected (online or offline), streamline various processes and subsequently improve profitability. If managed department-wise, CRM applications can help module leads, team leads, project managers, HR, and operations in facilitating comprehensive and coordinated employee as well as customer experience. ITFirms is a research firm that lists top mobile app development companies, web development companies, e-commerce development companies, android app development companies, iPhone app development companies, and Magento development companies etc. 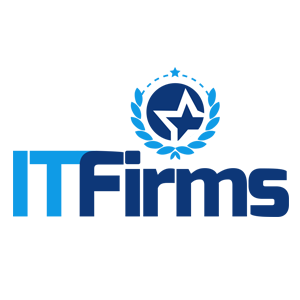 They monitor the progress, forecast their growth in coming times, and list the ones who have followed the guidelines and stood by the prescribed standards like adhering to budget and time constraints, maximum delivery and output with minimum client interaction, adeptness with various technologies and post-deployment support. They have received global acceptance and considered as a standard for various IT companies (both service seekers and service providers).